Serving up top-notch AV is a privilege we don’t take lightly. It is more than a job to represent and deliver the most popular, top–in–class AV equipment in our industry, and to align ourselves with the best and brightest AV, IT and Lighting professionals. And it’s no coincidence we choose to associate ourselves with companies whose values and business practices best reflect our own. Our sales team is beyond educated on the products, the markets, and know-how to help your company thrive. They are an extension of you and an extension of us. That’s why we only employ team members of the highest caliber. This tends to lead to really high sales results. Funny how that works. Our smart business plans coupled with expert manpower have successfully driven sales for the following manufacturers. Give us call. Let’s add you to the list. Shure’s world–wide professional audio products include legendary microphones, cutting-edge wireless systems, mixers and DSP, discussion systems, software, premium earphones and headphones. They are a globally recognized leader in the design and engineering of high performance audio products including power amplifiers, loudspeakers, digital mixers, and digital signal processors. A global technology company who designs and develops visualization solutions for a variety of selected professional markets. The Chauvet brand of products includes the latest in professional, mobile entertainment, theatrical, architectural lighting and quality lighting truss products. Allen & Health is a leading designer and manufacturer of mixing desks for live sound, permanent installation, DJs, broadcast and recording studios. Community develops and manufactures loudspeakers and loudspeaker systems for installed sound applications. Godin Guitars is a Canadian manufacturer specializing in stringed instruments, including guitars, electric basses, ukuleles, and ouds. 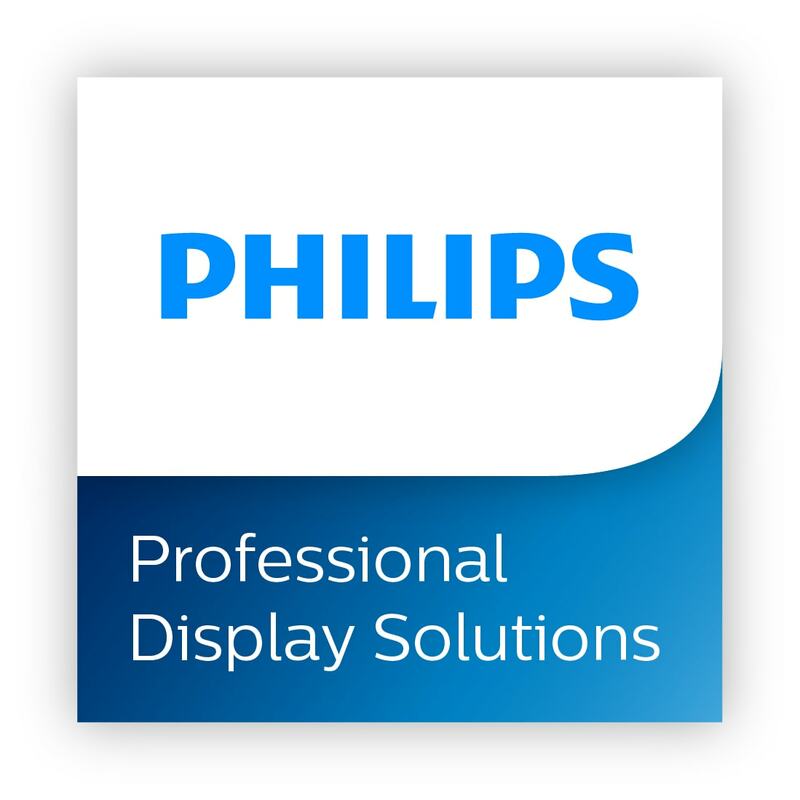 Competitive Digital Signage Solutions, Digital Displays, Monitors, Multi-Touch Displays in all sizes, UHD, Android OS, Video Walls and much more. Based in Switzerland, SpinetiX develops proprietary media player hardware and software for managing networked displays.